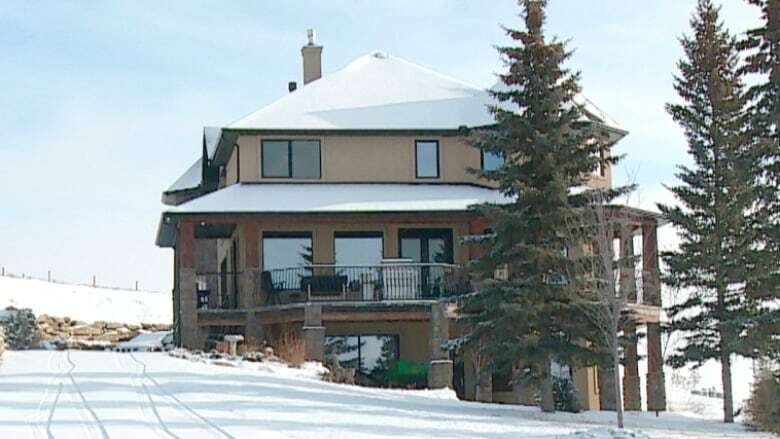 Alberta's lottery regulator is investigating the legality of a contest run by a woman trying to give away her $1.7-million home, but she says she did nothing wrong. Alberta's lottery regulator is investigating the legality of a contest run by a woman trying to give away her $1.7-million home in Millarville. But the homeowner, Alla Wagner, says she did nothing wrong. "That's a lie. That's a lie," she said Friday. Wagner says she worked with an agent at the gambling department of Alberta Gaming, Liquor and Cannabis to ensure she followed the rules. Wagner launched an online contest last month on social media called Write a Letter Win a House, asking applicants to explain how home-ownership could change their life. Wagner, who has limited mobility, has struggled to sell her 5,000-square-foot home. The matter has been referred to the AGLC integrated investigation team, which consists of police officers, commission spokesperson Heather Holmen said in an email Friday. "AGLC can confirm no raffle licence has been issued with respect to this contest." 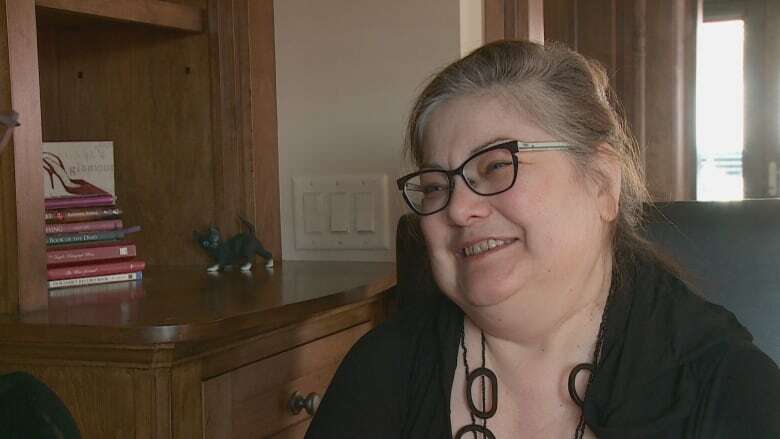 Holmen declined to comment further as the matter is under investigation, which she said was launched days after CBC News did a story on the letter-writing contest. The commission received "a lot of inquiries" about it from the public. For the contest, Wagner set an entry fee at $25, which she told CBC News she had to do in order to comply with the Alberta Gaming, Liquor and Cannabis Act. She understood her contest didn't qualify as a lottery because she would choose the winner based on the best written argument, judged by an independent panel of judges. "They told me I did not need a licence because this is not random. Second of all, they told me this is not in their jurisdiction," Wagner said. "They do not regulate this. This has nothing to do with them." Alberta RCMP say they are not investigating the contest, nor Wagner. Instead, an RCMP spokesperson said the force is investigating a complaint filed by the homeowner, who says someone is impersonating her online in an effort to syphon money away from her contest. Wagner said people who oppose her contest have "bombarded" AGLC with calls and complaints and made her a target of online trolls. "In a very big way, in a huge way. I've had three cancellations of three letters and payments," she said. Holmen said AGLC can't comment on this second complaint.